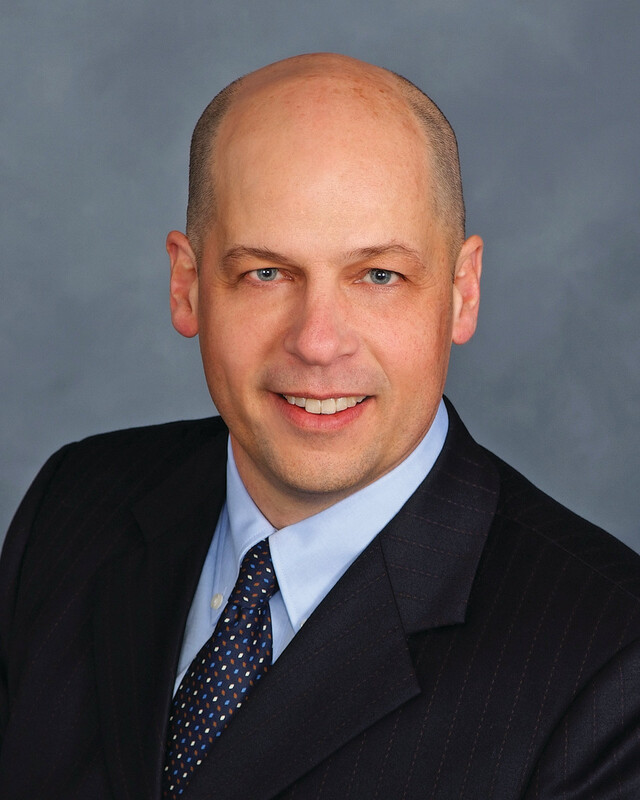 Former president of Mercury Marine John Pfeifer has been named executive vice president and chief operating officer of Oshkosh Corporation, a manufacturer of specialty vehicles and equipment. He will assume the new role on May 1, reporting to Oshkosh president and CEO Wilson R. Jones. Pfeifer spent five years as president of Mercury Marine and under his leadership, the company won numerous awards for innovation, sustainability and manufacturing. Before joining Mercury, Pfeifer held executive positions with ITT Corp as executive vice president and general manager of the company’s joint venture with Sanoh Industrial. He also served in various general management roles in ITT’s electronics components division.